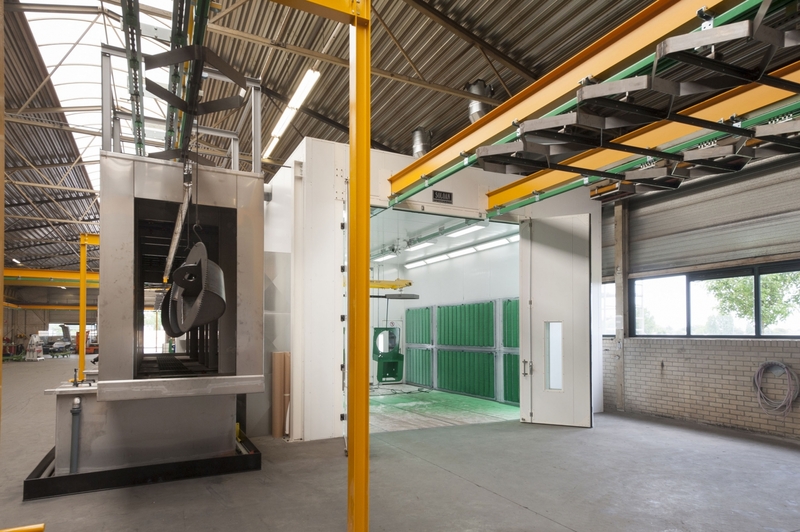 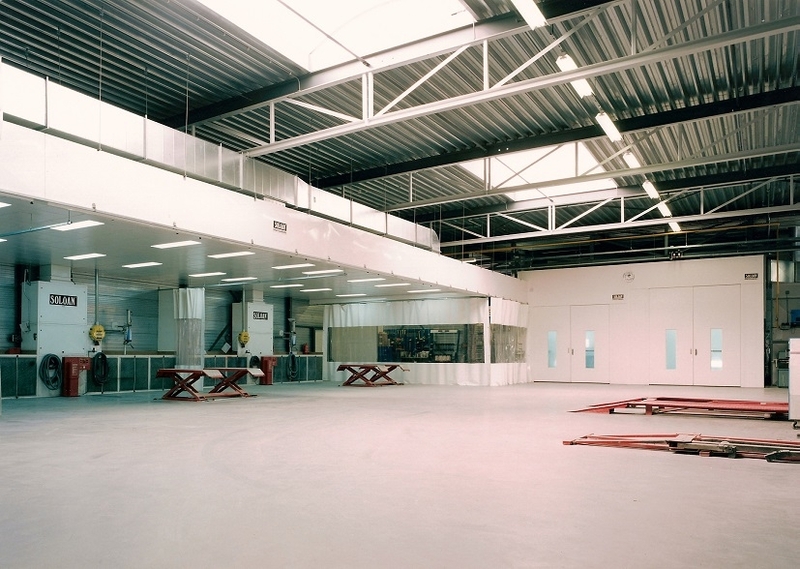 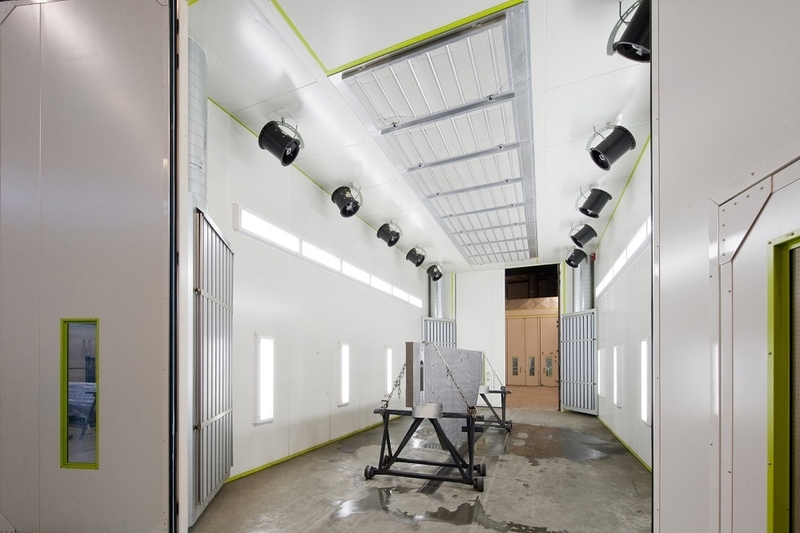 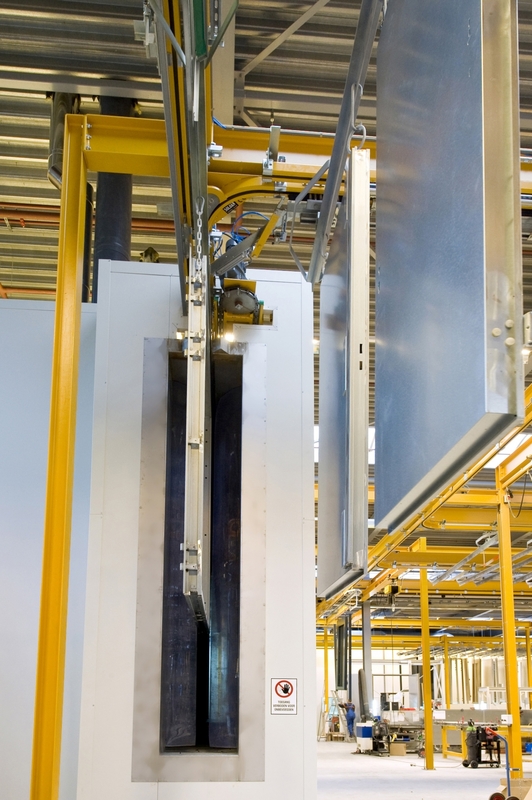 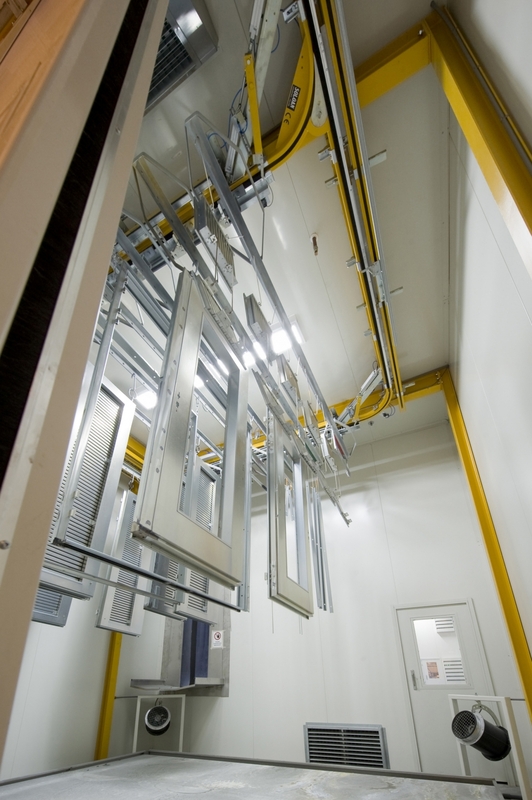 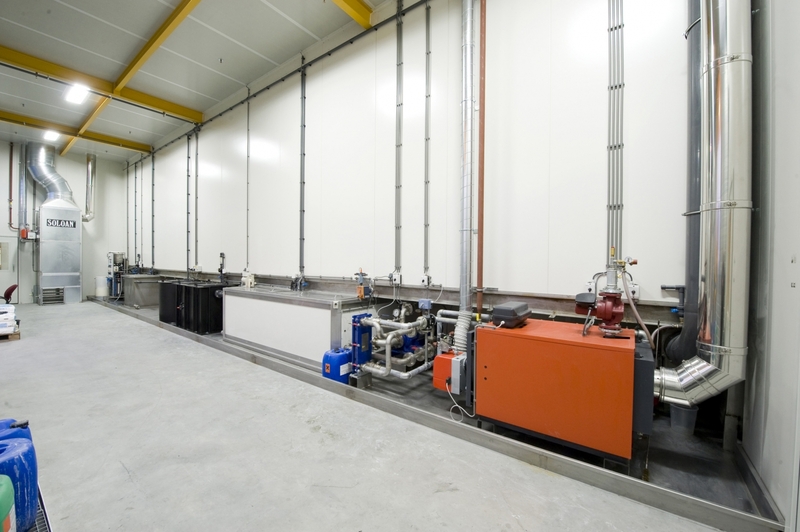 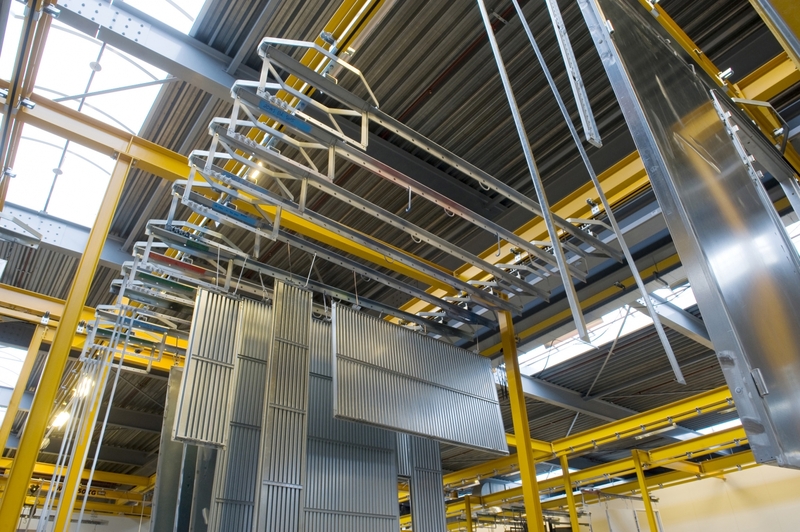 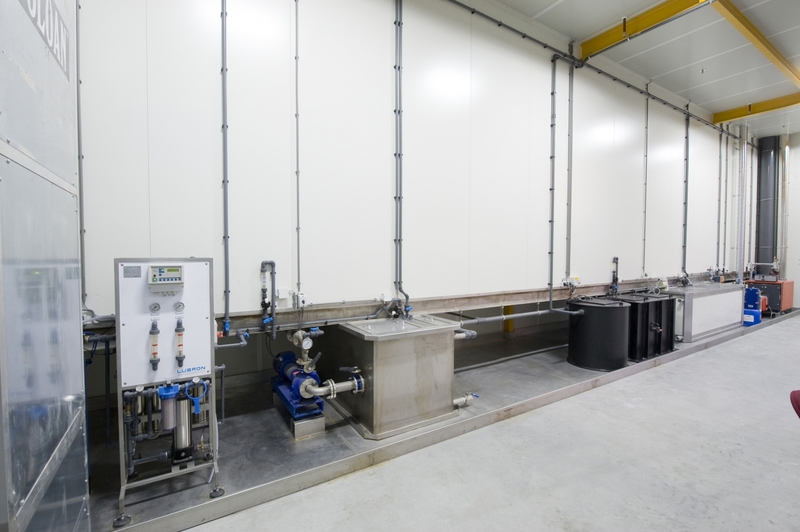 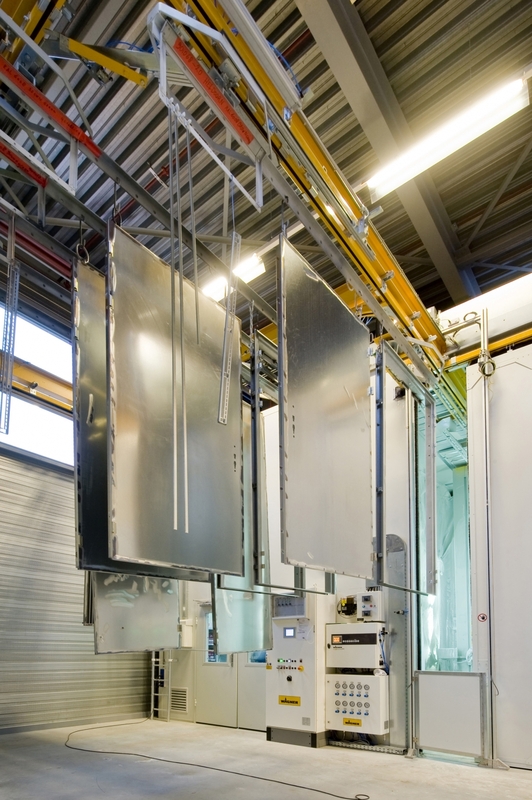 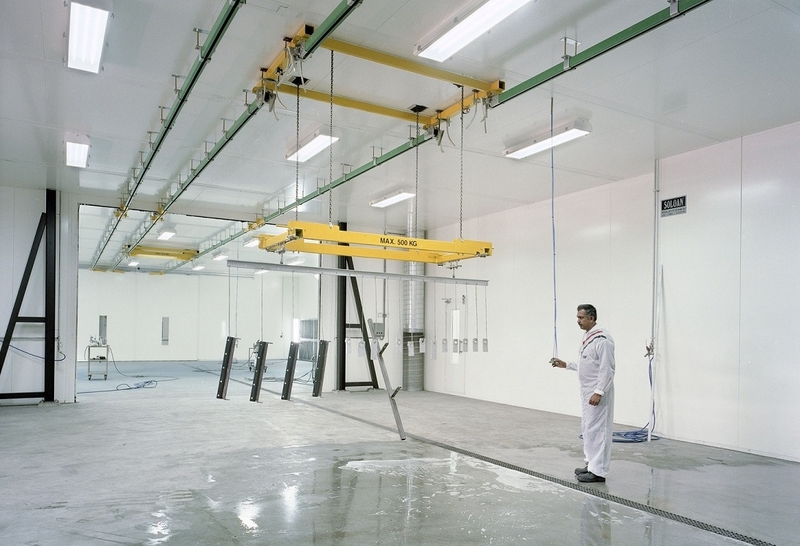 Do you want to guarantee that the coating bonds well? 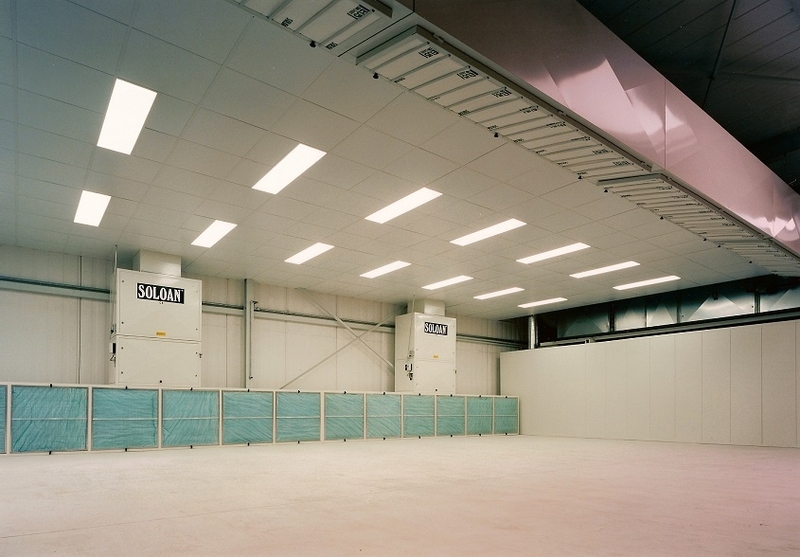 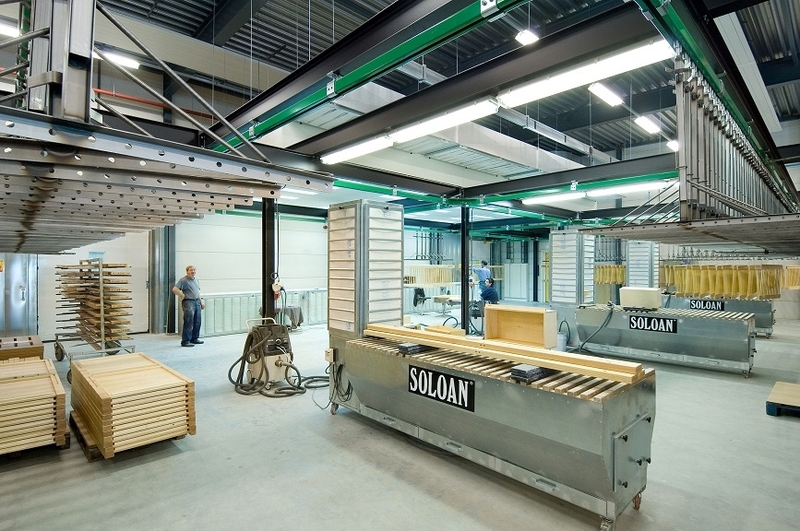 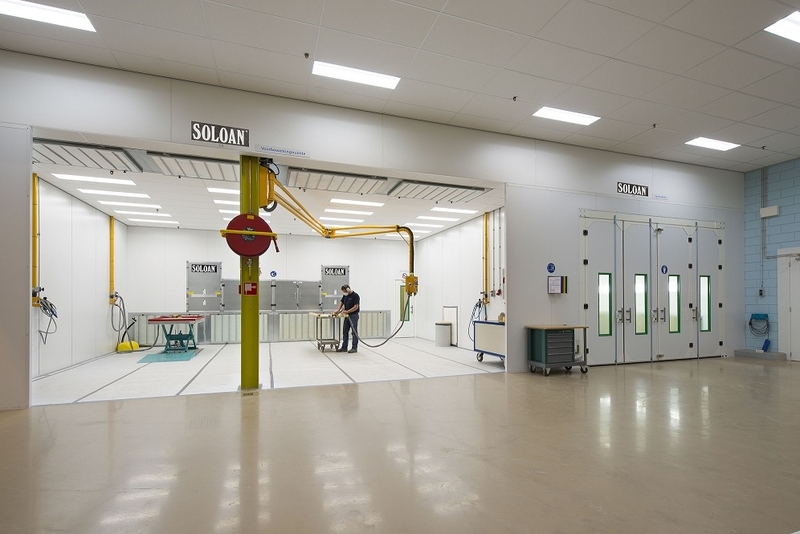 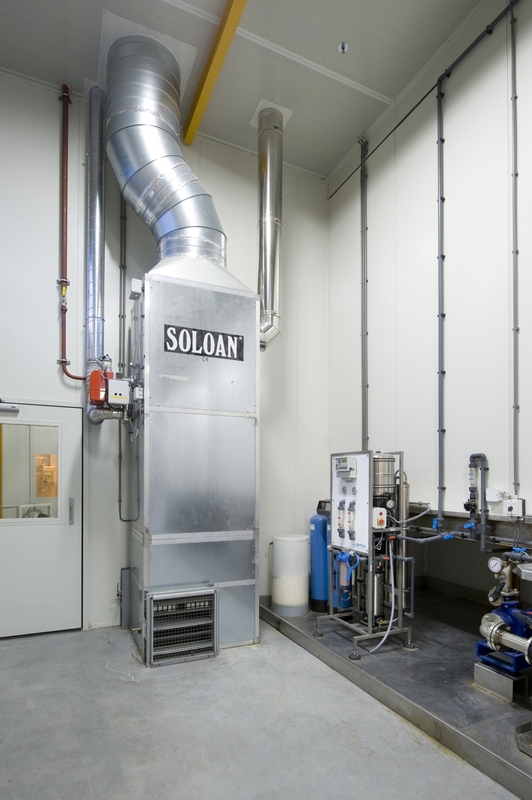 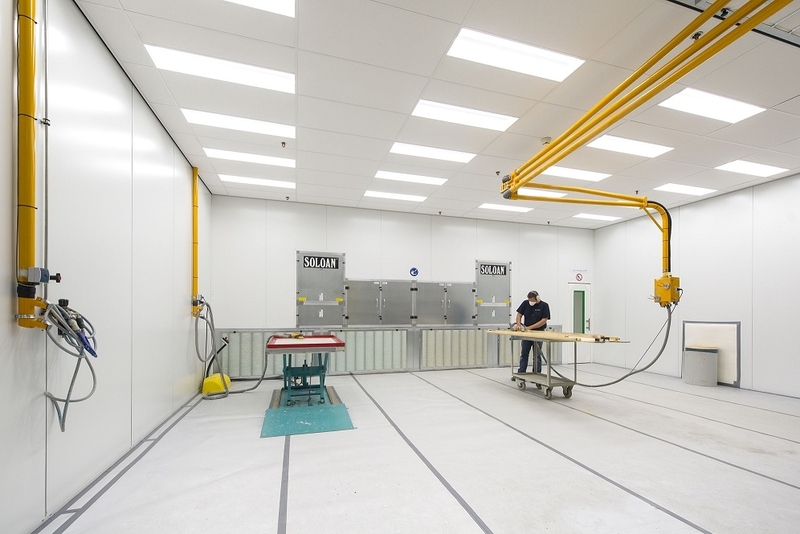 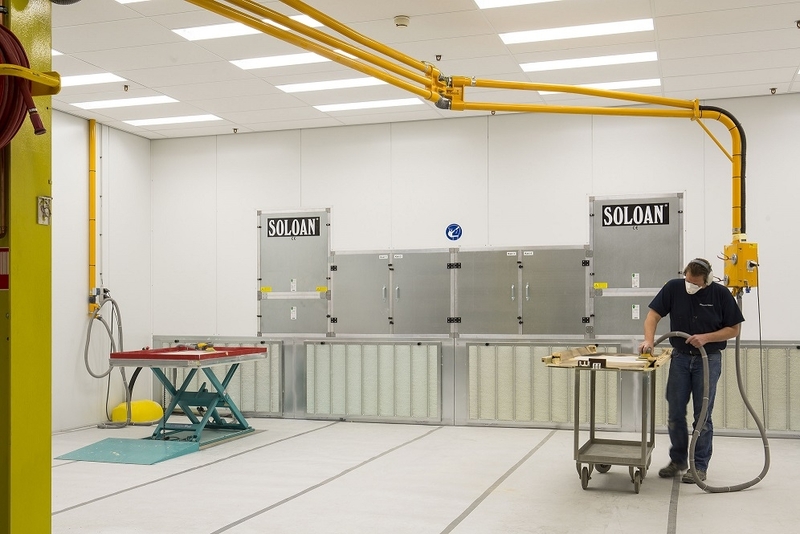 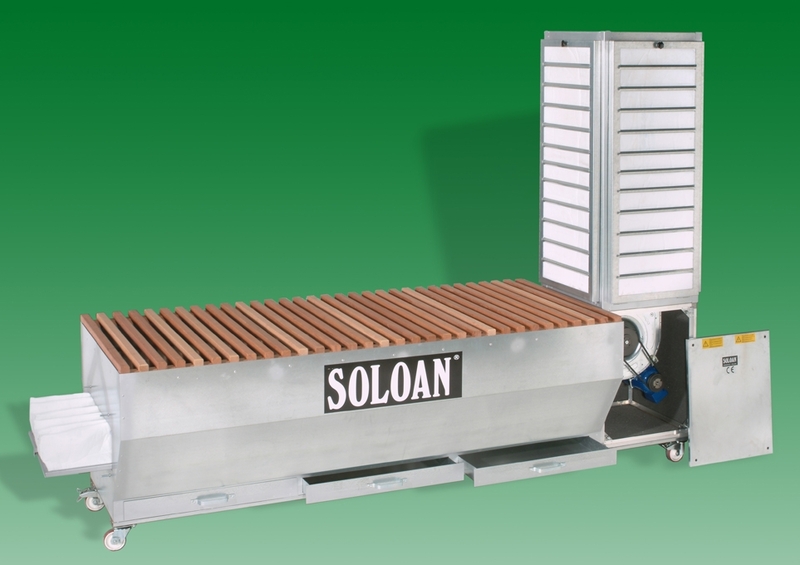 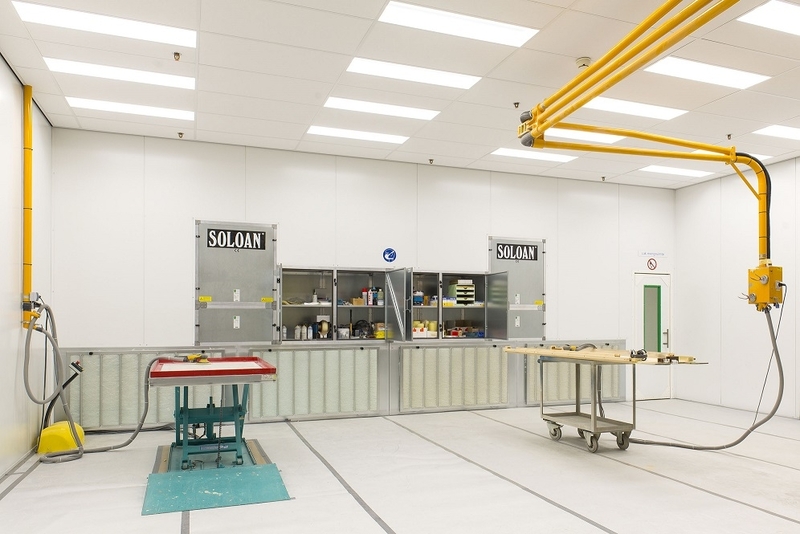 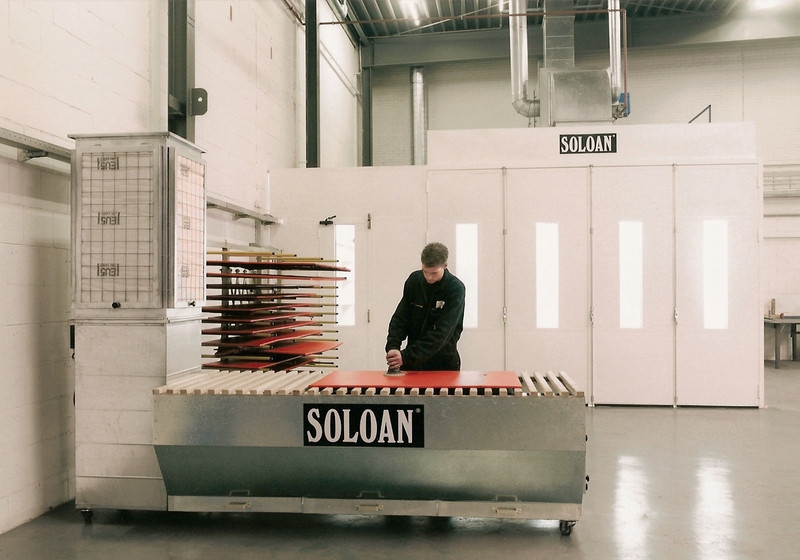 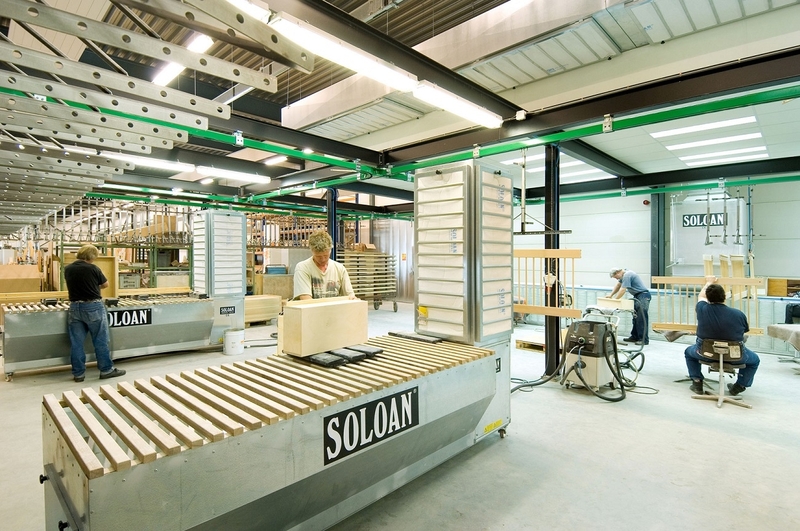 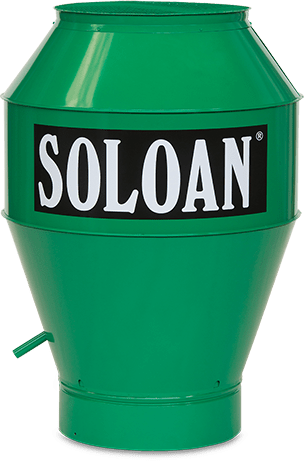 Soloan designs and constructs the perfect installations to pre-treat or pre-process your products in any way you desire, whether this involves (chemical) cleaning, spraying, blasting, sanding or filling. 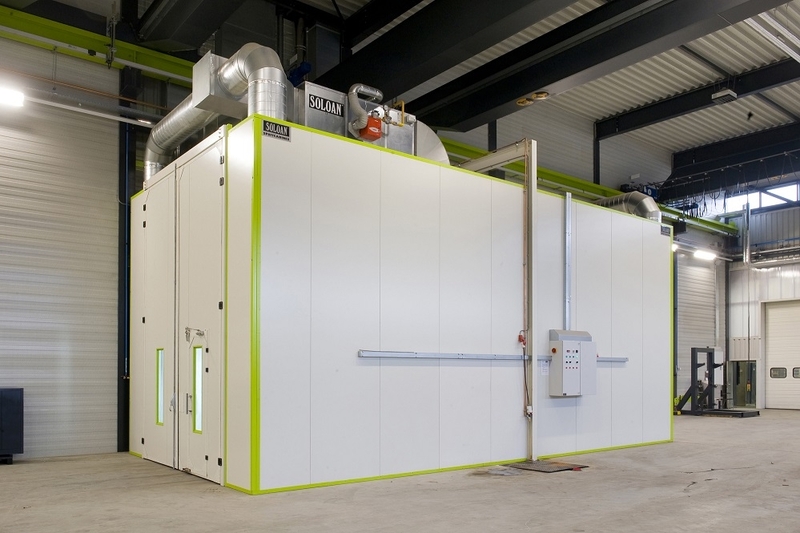 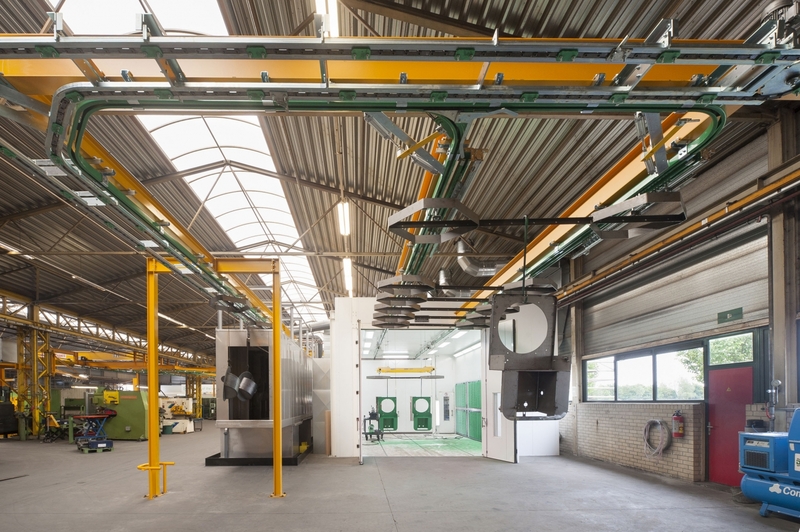 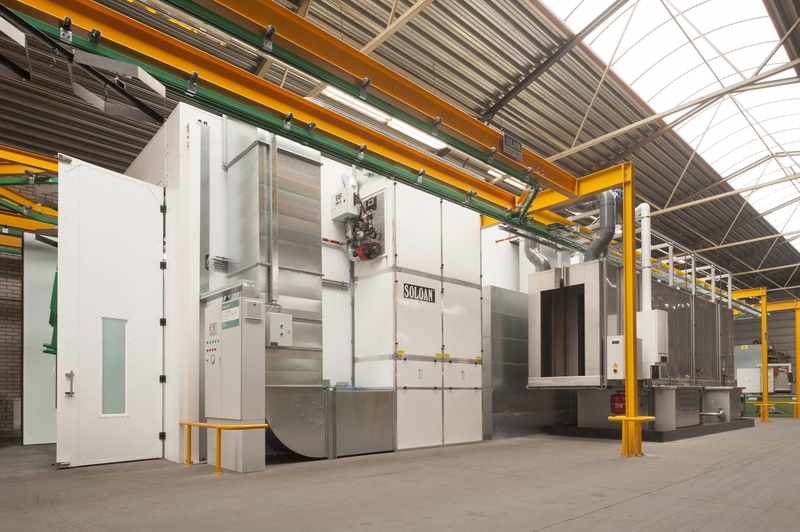 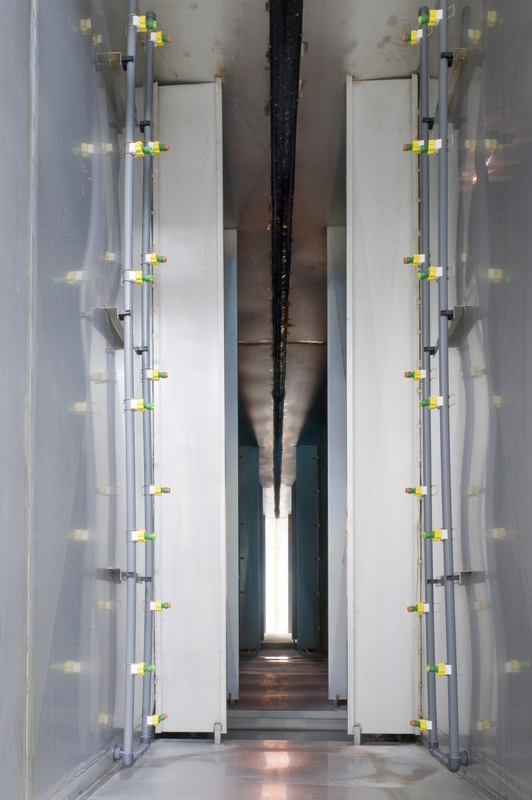 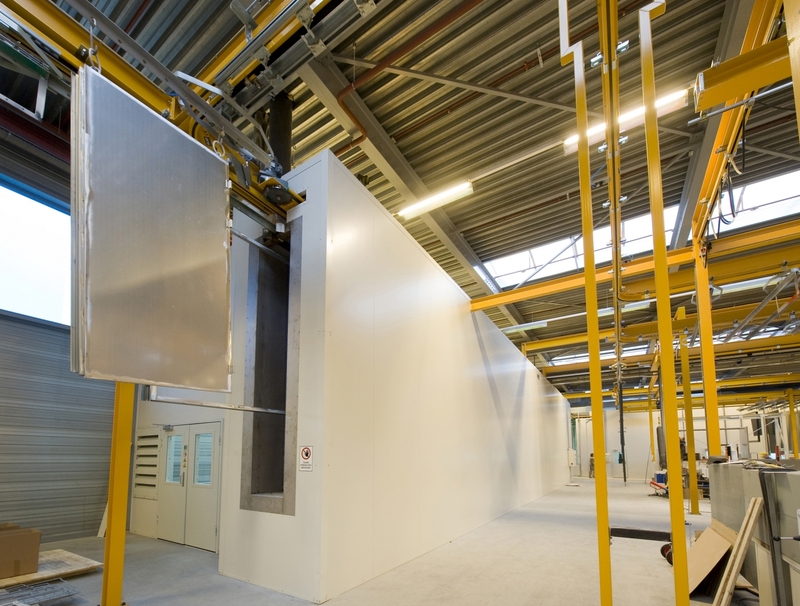 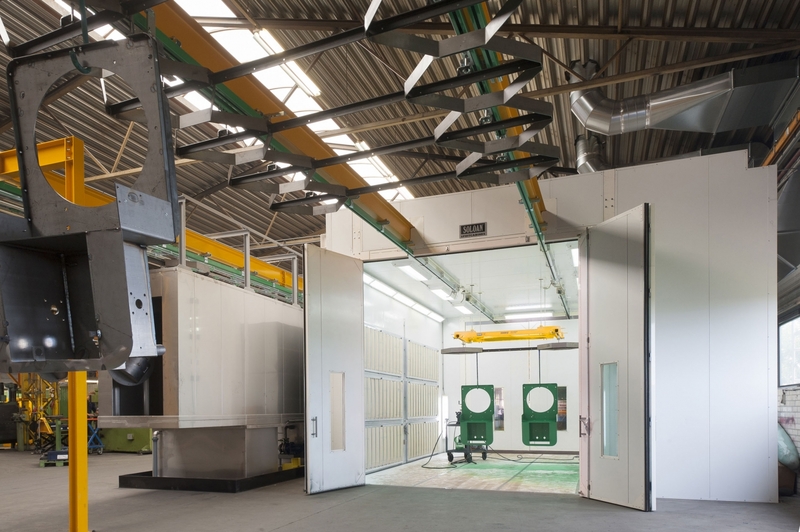 We realize spray tunnels in which you can pre-treat steel and aluminium products before applying powder coating (or wet coating). 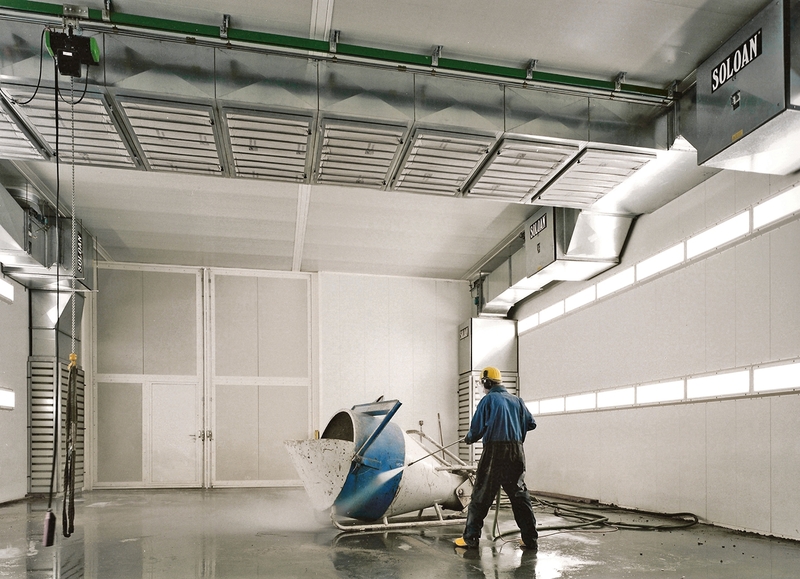 You can degrease metal products, stain them if required and apply a conversion layer. 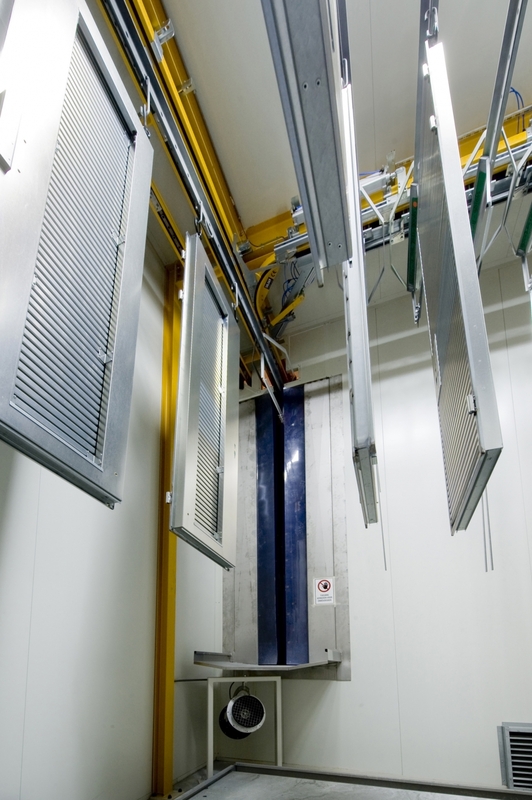 For hanging and transferring objects, opt for a rail transport system.